We are a team of professionals dedicated to the total well-being of every guest by meeting and exceeding your expectations, through listening, educating, and creating a positive experience. Our commitment to ongoing education creates consistent quality and up to date expertise. Our attention to personal needs, style, and touch, makes us unique. We will work together to ensure complete satisfaction and an enjoyable experience. 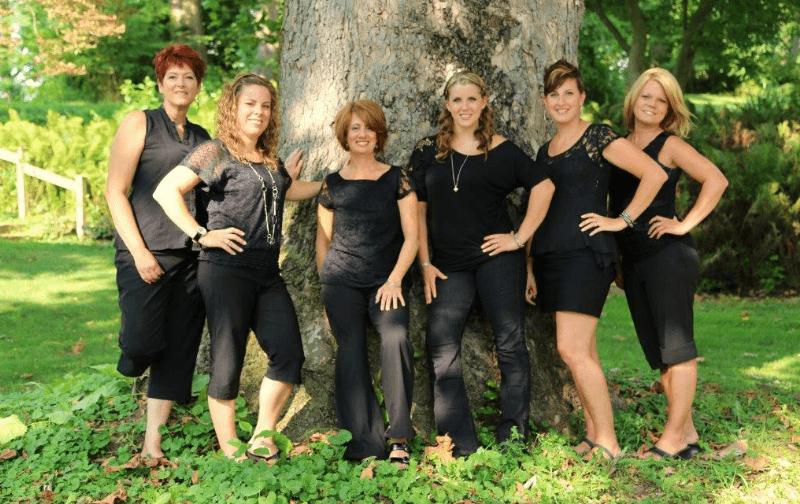 We offer premium salon services ranging from haircuts and color, to waxing and Cezanne Keratin Smoothing Treatment at our hair salon near Ephrata, PA. Call today to schedule an appointment.